Admittedly, I’m a pretty sub-par baker. 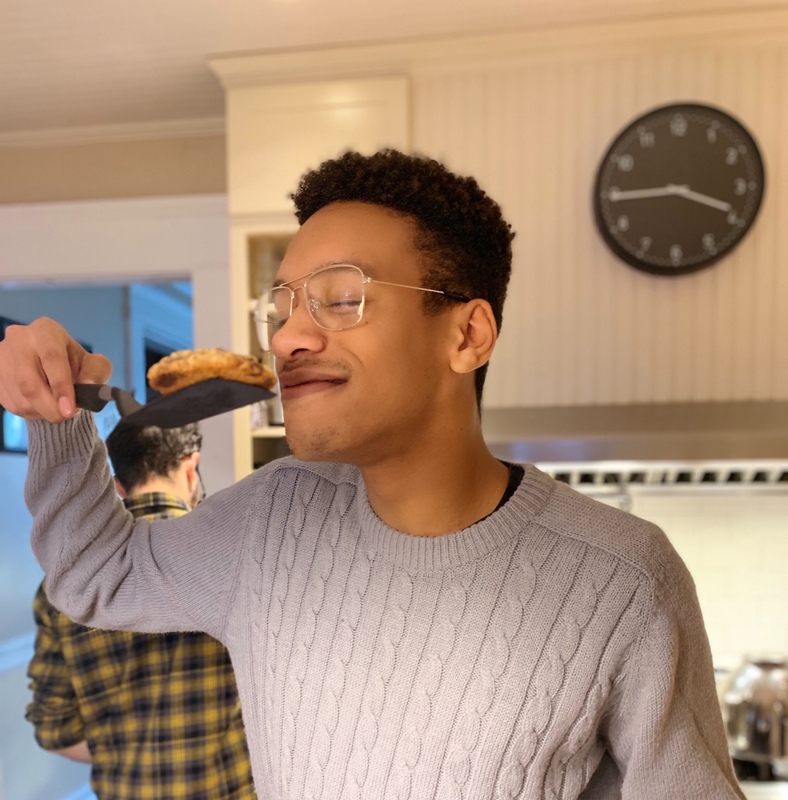 After subjecting my loved ones to countless batches of charred, tasteless creations, I took a hiatus from making desserts. 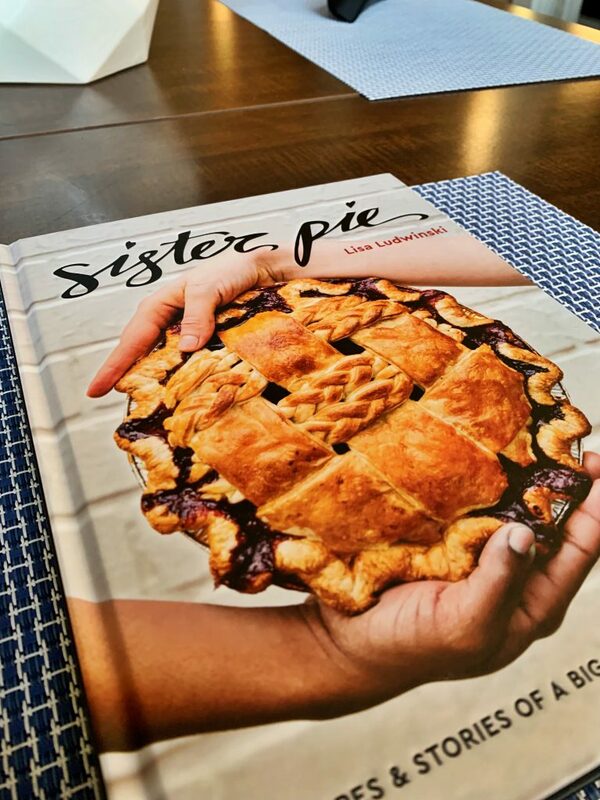 It wasn’t until I unearthed this delicious and easy recipe from a friend’s Detroit-based cookbook, Sister Pie, that I decided to give the whole baking thing another go. 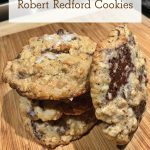 A perfect hybrid of salty and sweet, these “Robert Redford” cookies really pack a flavorful punch. 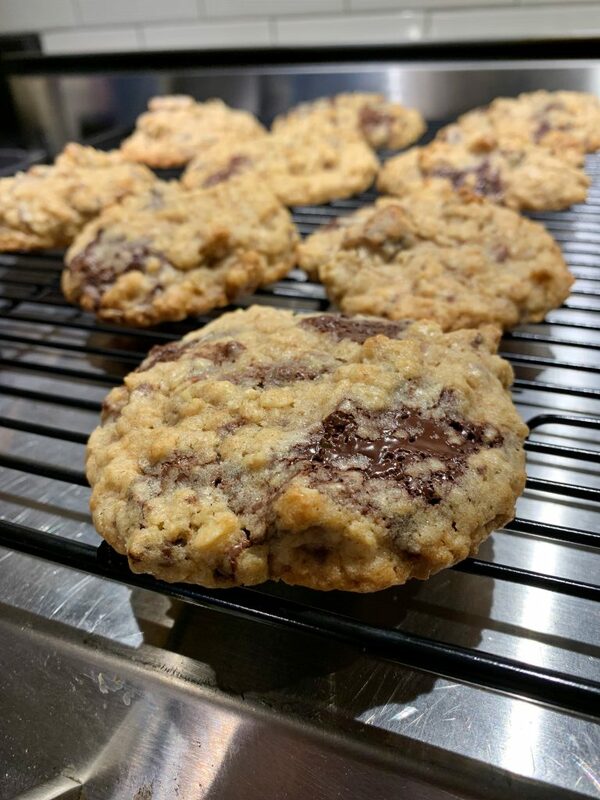 Lisa Ludwinski is the best for introducing to us the goodness of an oat-based cookie loaded with pretzels, walnuts, and chocolate. This crowd-pleasing dessert pairs perfectly with a (large) glass of wine and good company. 1.) In a medium bowl, whisk together the all-purpose and whole-wheat flours, oats, baking powder, baking soda, kosher salt, cinnamon, and nutmeg. Set aside. 2.) 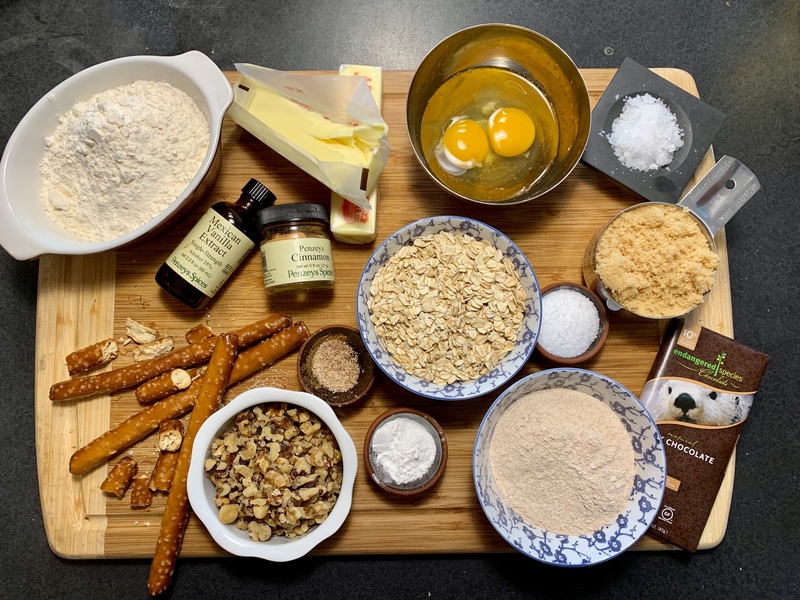 Place the butter and brown and granulated sugars in the bowl of a stand mixer fitted with the paddle attachment and cream on medium speed until homogeneous and paste-like, about 4 minutes. You will see the mixture change from grainy and wet to fluffy and voluminous. 3. )Add the eggs and vanilla and mix on medium speed until fully combined, so for about 2 minutes. Scrape the bowl thoroughly using a silicone spatula or bowl scraper and being sure to reach underneath the paddle. 6. 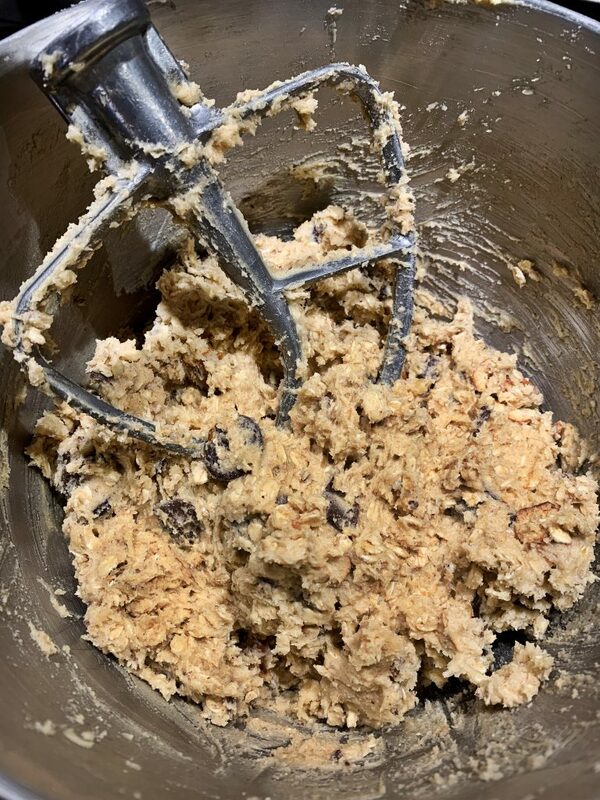 )Scrape the cookie dough from the bowl onto a big sheet of plastic wrap. Wrap the dough tightly and transfer to your refrigerator, where it should rest for at least 24 hours and up to 3 days. 7. )Preheat your oven to 350 degrees. Line two baking sheets with parchment paper. Take the dough out of the refrigerator 2 to 3 hours before baking. 8. )Once it’s pretty darn soft, use a 1⁄4-cup measure to portion the dough into 2-inch balls. Place on the baking sheets. 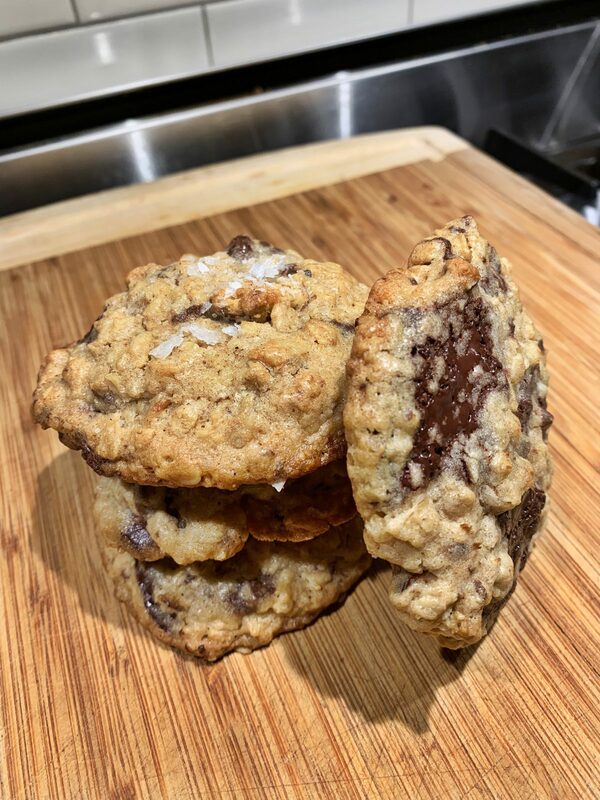 Slightly flatten each cookie with your palm and top with a few flakes of the sea salt. 9.) Transfer the baking sheets to the oven and bake for 16 to 18 minutes, until the edges are just slightly golden. Finally done! Now, all that’s left to do is kick back, relax, and indulge with your closest friends or family. 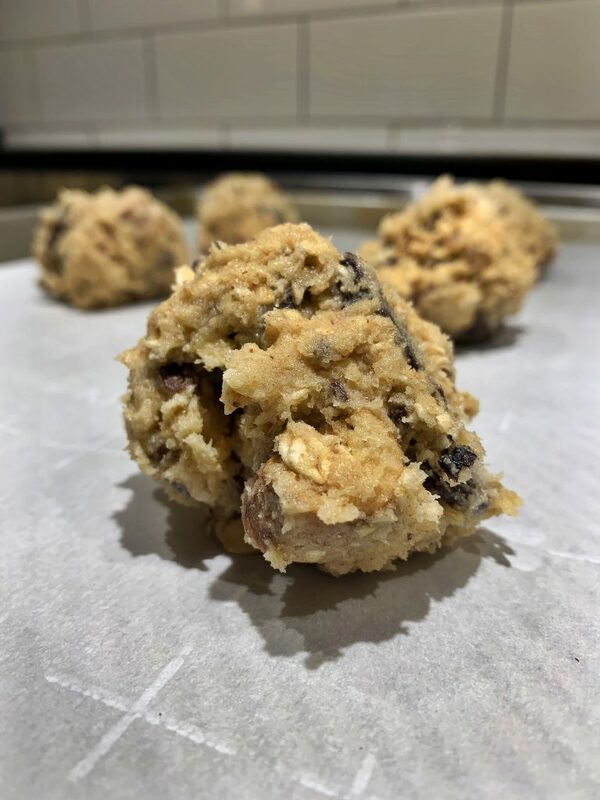 Did you add an unexpected twist to your cookies? Let us know in the comments below! 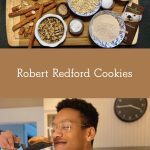 Robert Redford Cookies are one of the 25 holiday cookies in the 2018 Holiday Cookie Bake Off, where you can bake-to-win over $1,000 in prizes. Find out more here! 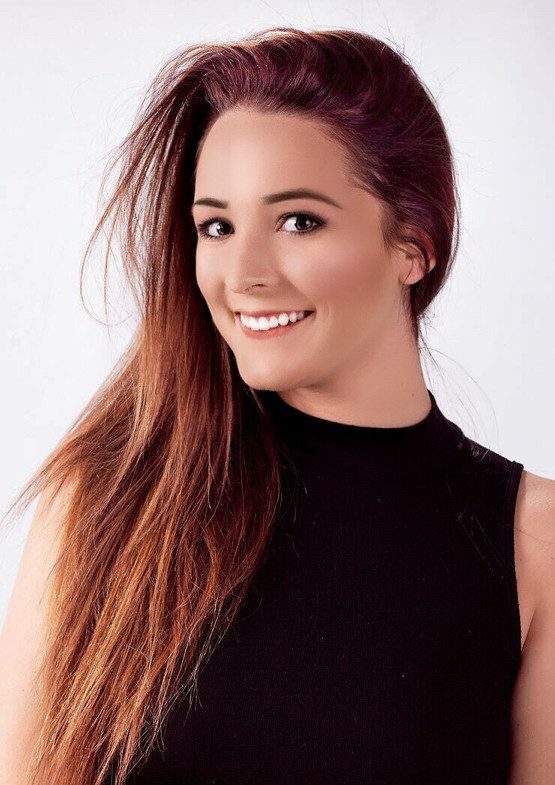 Abby Tolbert is a college student at SUNY Albany studying marketing and management. A self-proclaimed chicken tender aficionado, she loves spending her free time looking for the area’s best pub fare and taking sunny walks in Albany’s historic Washington Park.